This is a Wiki, and it is publically editable. Please contribute if you have something FPGA-related to offer. If you don’t have an FPGA yet we encourage you to sign up for the Kickstarter e-mail list. 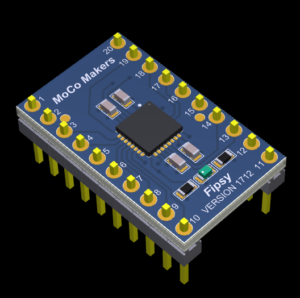 If you want to get going right away, then track down a TinyFGPA – A1, which has the same chip as the Fipsy: Get the TinyFPGA here. The A2 is a good investment since it is more powerful. The B2, while more powerful, does use a different development environment than the one we describe on this website.